This title is part of our Vampire Collection, a selection of our favourite dark listens. Fantastic...read all the books and loved them. The audio books are beautifully read and really easy to listen to. 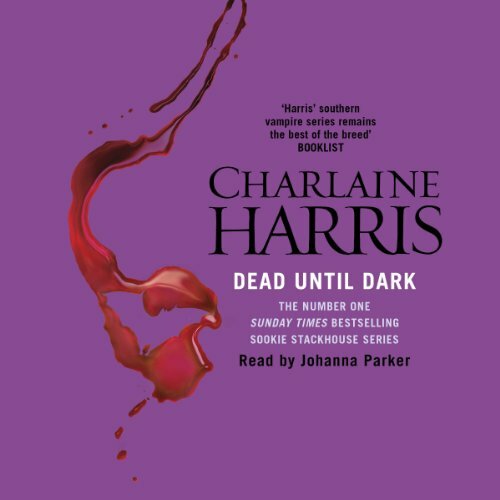 Sometimes audios just arent as enjoyable as reading the book but Johanna Parkers wonderful voice keeps you absolutely captivated all the way through! 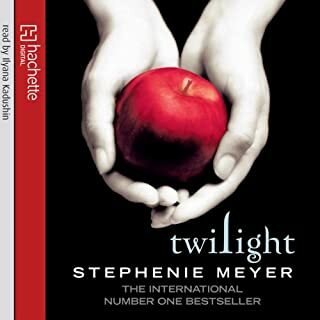 Thoroughly recommend these audios, although would advise parents as they are a little racy, i wouldn't want my 13 year old daughter to read this series...the twilight series is better suited to the younger listener. I first read 'Dead Until Dark' some years ago. While I didn't hate it, I didn't really love it either. In print, it's a fairly short read and I just didn't find the romance between Bill and Sookie all that compelling. Having watched the TV series, though, I decided to give the audio books a try and I'm absolutely gripped. For a start it's fascinating to see what changes have been made between book and TV show, and it certainly helps that I can now visualise all the wonderful characters from the show (partly because the novel is in the first person, some of the supporting characters are not as fully fleshed as on the TV show). But the books themselves are also richer than initially gave them credit for, and the length works well for audio. Yes, they are quite formulaic in some ways, but Harris has some neat tricks up her sleeve and can write comedy, romance and action scenes effectively. 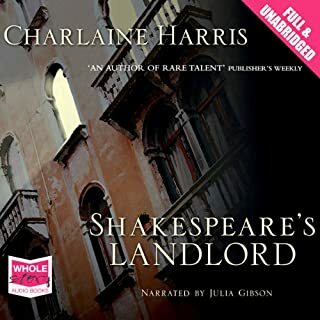 Credit must also go to the reader of the audiobook, Johanna Parker. Sookie is quite a difficult character to give voice to I think - she has to seem moral without seeming prissy, and to resist the attention of various gorgeous men without seeming prudish - and Parker really pulls it off. A well-paced and enjoyable listen. Truly an experience not to be missed. Listened to all the books now, beautifully read and produced. Had no idea about the True Blood series till I read was on about book 5 but am just starting the second set of DVD's. Books a little more grown up than the Twilight series which I also loved, but will listen to over and over. Escape day to day 2010 with Sookie. Can thoroughly recommend!! Am now searching for my next series. 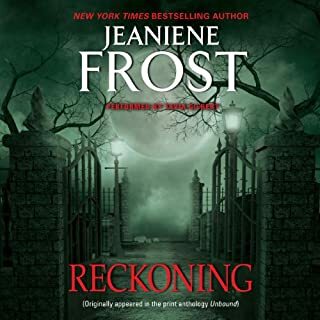 I am really enjoying the Sookie Stackhouse series, I have had the next one lined up after each one finishes as it's totally addictive and you have to know what happens in the next book. 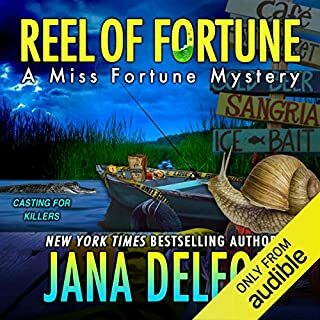 The narrator is great, when I first tested the sample I thought I wouldn't be able to listen but after an hour or two I realised she's perfect for the books. 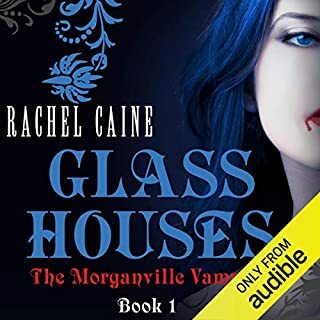 Would recommend these stories to anyone who loves a good vampire mystery. 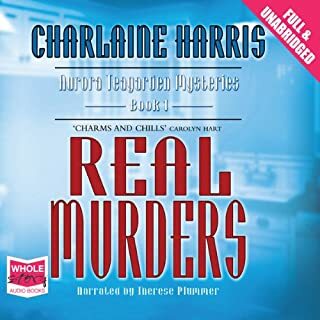 Wow the Sookie Stackhouse series is excellent, all the books on the Audible site, I consumed within a week, every waking moment, was spent enthralled and delighted by the characters, so well thought out by Charlaine Harris. My anticipation for the tenth book is palpable. 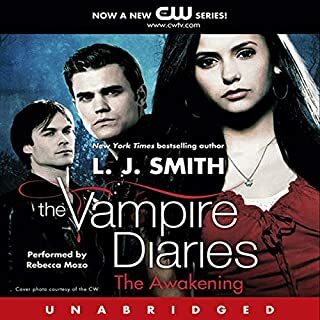 I bought this as i have listened to all the twilight series and read other vampire books, i haven't seen the series on tv and can't imagine it will be as good as this. 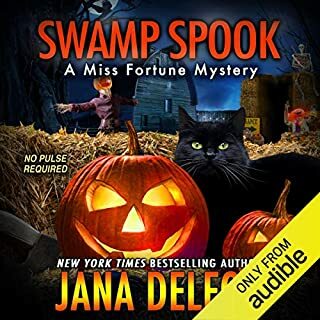 it took a while to get used to the southern american accent of the narrator but now i am on the 4th book and will carry on buying all the series. very easy to listen to, hours fly by! I generally don't listen to or even interested in anything vampire related. However, Skokie Stack house series had me hooked from he first sentence. Clever, funny & surprisingly well written. I hesitate to draw comparisons with other vampire/human relationship sagas, as all have value in this literary genre. However, this story, & I suspect all subsequent sequels, contains adult content that I would not necessarily recommend for the younger teenage reader/listener. Johanna Parker brings the story alive & is by far my favourite narrator so far. I have watched the first season of True Blood and didn't really like it all that much, it was a little too explicit for my tastes but I decided to give the book a go. I was pleasantly surprised and found it very hard to stop listening to once I started. I wasn't sure if I should start with the first book, since I've already seen the TV series, but I am so happy I did. The book is better than the show. I don't want to listen to anything else until I finish the series. I'm a sucker for Sookie! What a great, fun listen! 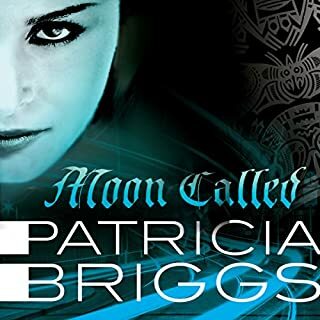 The mythology is great, characters are very likeable and the plot keeps you interested until the end. For those who have watched True Blood, the books are quite different. Certainly too raunchy for teens but a great adult read. I found this a whiney story with Sookie an annoying character. I won't be buying anymore. What did you like best about Dead Until Dark? What did you like least? There was a little humour there which was good, and it was a quick and easy listen. It lacked detail and character depth and Sookie was needy and a bit pathetic. Could you see Dead Until Dark being made into a movie or a TV series? Who should the stars be? This is the series that True Blood is based on and for once the series is better. The series is edgy, visually appealing and actually better written than the book. It also explores the characters a little more and Sookie is a more independent woman. I would recommend this book to anyone who is interested in a light read. It is easy to listen to and Parker has a good voice for the character which made her sound believable. 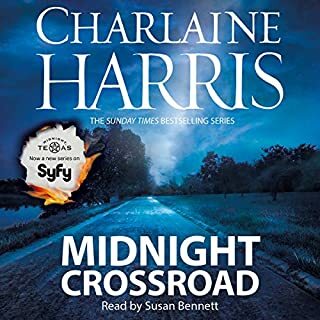 Anyone who is familiar with Charlaine Harris's storyline following barmaid and telepath Sookie Stackhouse definitely needs to listen to this book. 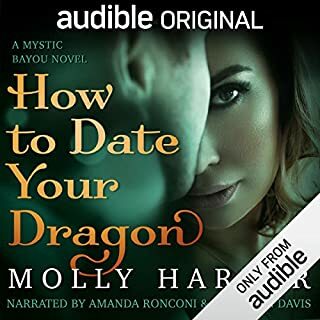 I had already read the series on my Kindle when I was turned on to the Audible.com site. While not my first purchase, it was one of the first and I haven't been disappointed. Since I'm a fast, and somewhat sloppy reader, listening to the well paced book actually helped me to pick out details I had missed in the first reading. The narrator I found a bit boring at times and sincerely wished that Mrs. Harris would have used two narrators, one male and one female, as another favorite author has done. 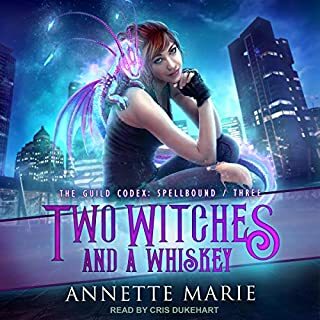 The high pitched narrator doesn't always successfully distinguish the male characters by her voice and you have to listen closely to make sure you know who is speaking. Otherwise, I would highly recommend this book to anyone who needs a great book to listen to by the pool this summer. You won't be disappointed.